Star Wars Fish Tank Decor & Ornaments | FishTankBank. 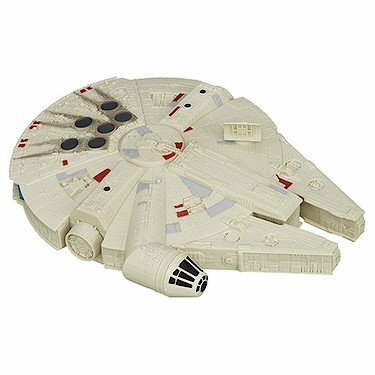 We’ve included this Star Wars ornament because we know that it is safe for use as decor in a fish tank – there is even a review saying so, which you should definitely check out for more tips. Lego is an often underused decoration in fish tanks, despite the fact that it can be customized in a wide variety of ways, and it looks great. 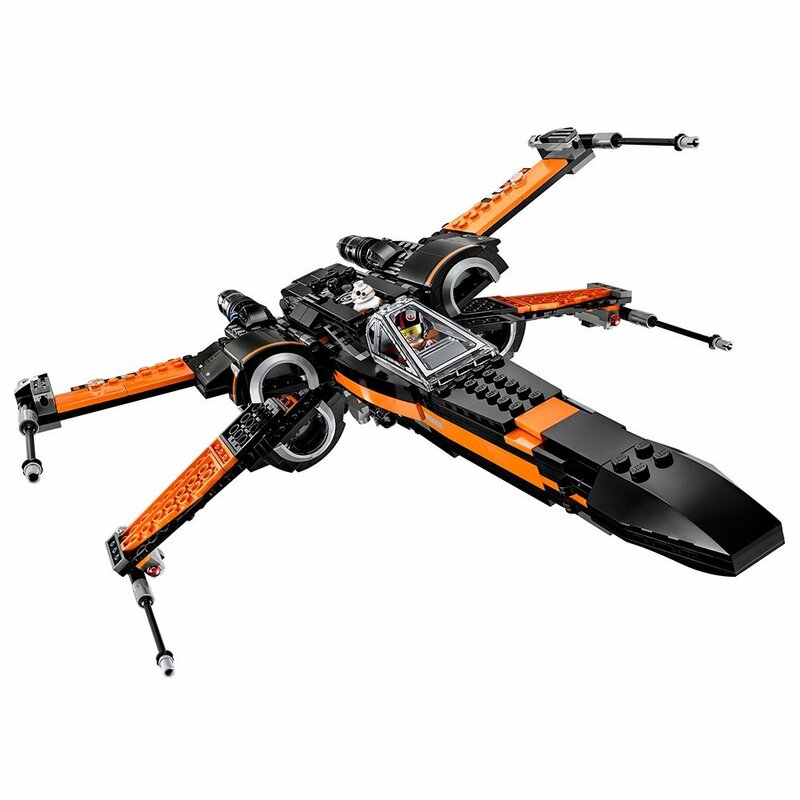 Which is why we decided to include this X-Wing ornament in our list. Plus, you’ll be able t0 recreate the classic ‘sunken x-wing’ look from the original trilogy. You’ll need to find a way to weight the ornament down, but you can easily fill lego decorations like this with heavy stones or gravel. Check it out below.